Whether you give your time, money, or energy, your giving makes a difference! 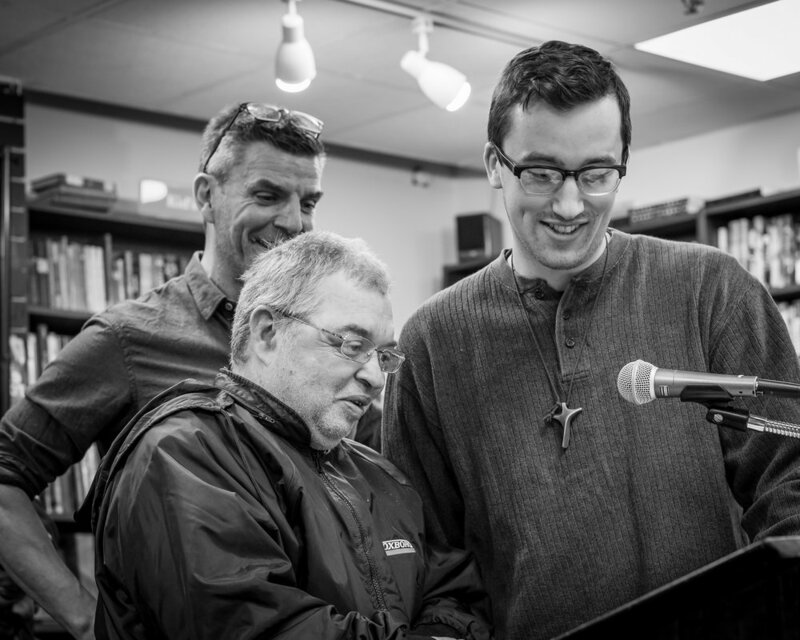 “An Evening with The Pilgrim” an annual celebration for The Pilgrim: the literary magazine from the homeless community of downtown Boston, edited by Atlantic staff writer James Parker and published out of the Cathedral Church of St Paul. Partnerships are how we make things happen! And we’re pretty awesome partners. But don't trust the internet, we can put anything on here, stop by and connect with us! We can’t wait to meet you at The Cathedral Church of St. Paul, where we strive to be a house of prayer for all people. Your donation is more than a gift, it’s an investment in your community. While you sleep, your donations are at work in and for your community. The Cathedral Church of St. Paul lives in the heart of Boston in Downtown Crossing and we are home to various ministries. 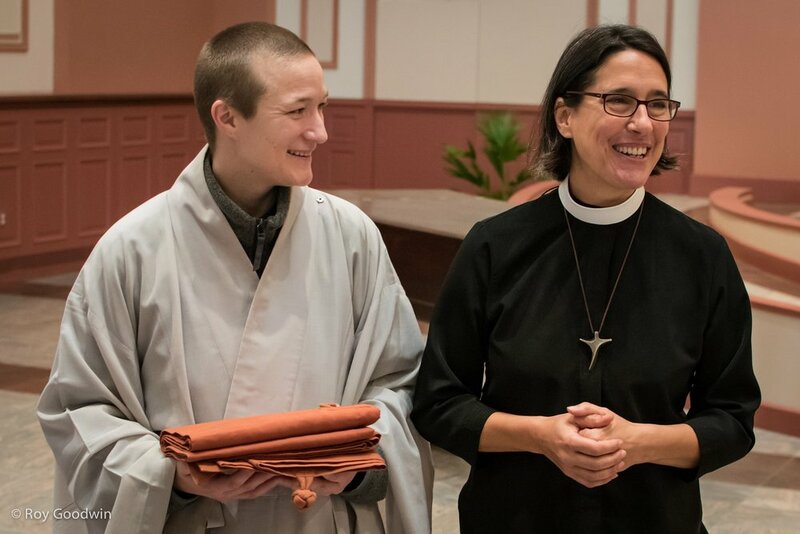 Whether you want to worship and break bread with us, host an event at the Cathedral, or just want to stop by for a walk about the Labyrinth-we look forward to meeting you and building community with you! Have an idea for how we can support the downtown Boston area? Email us and share!